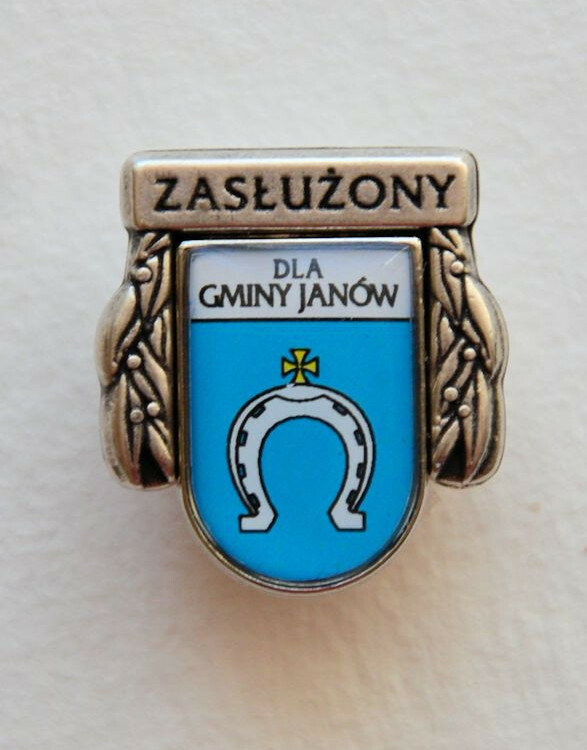 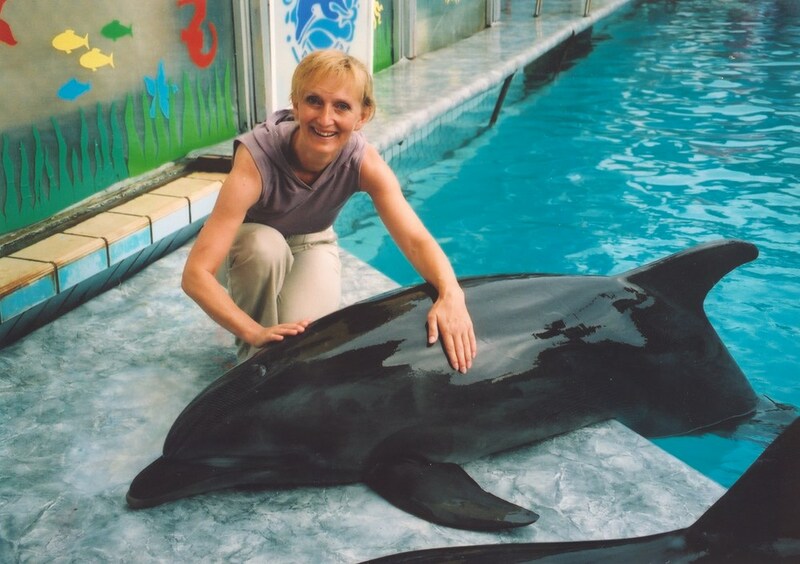 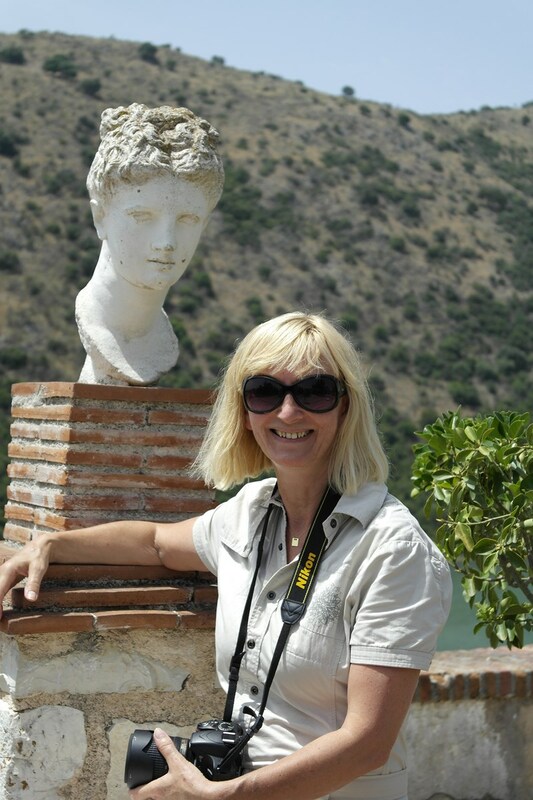 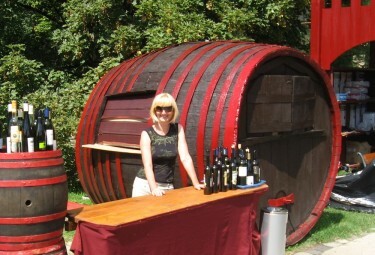 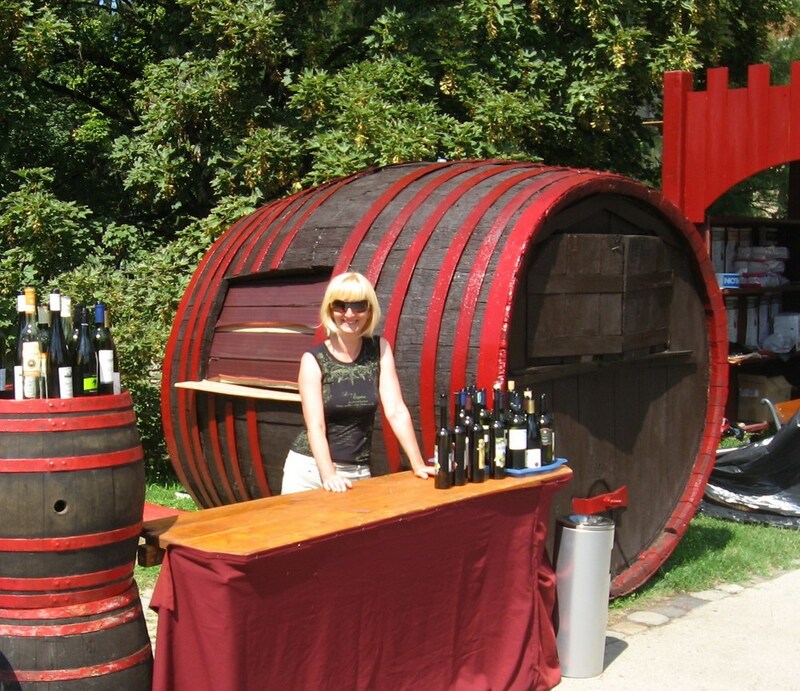 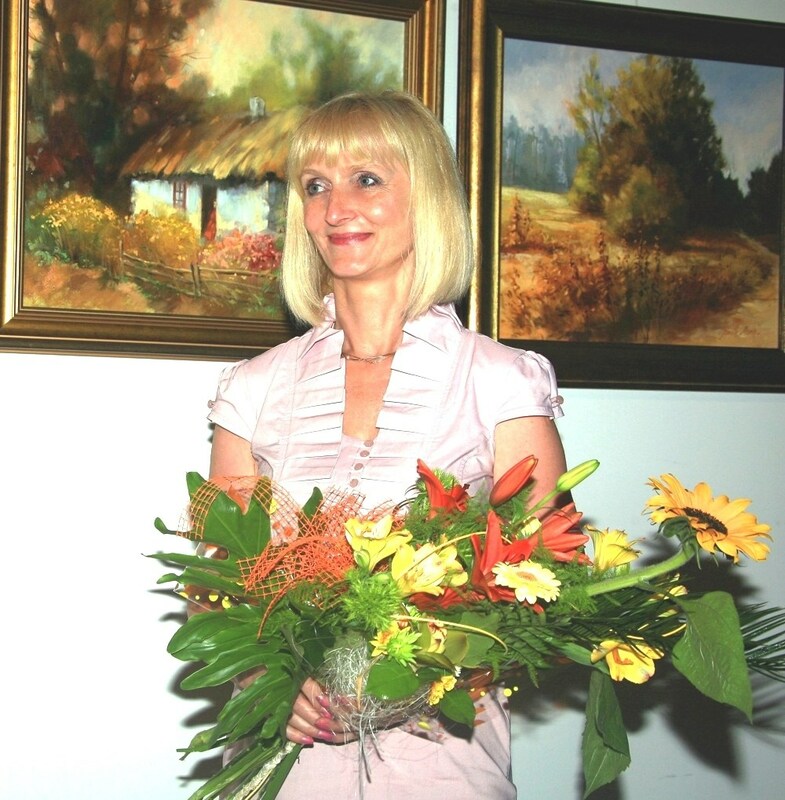 I graduated with a master’s degree in 1982 from the Academy of Fine Arts in Kraków- Faculty of Graphic Design in Katowice and Postrgraduate Studies in the Department of Art Education at the University of Łódź in 2003. 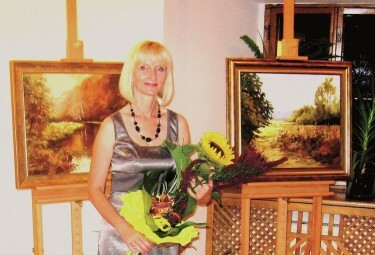 I am a member of the Polish Fine Arts Association, the Jurassic Photography Club and the Association of Artists Form- Bild- Farbe in Niedernhausen- Germany. 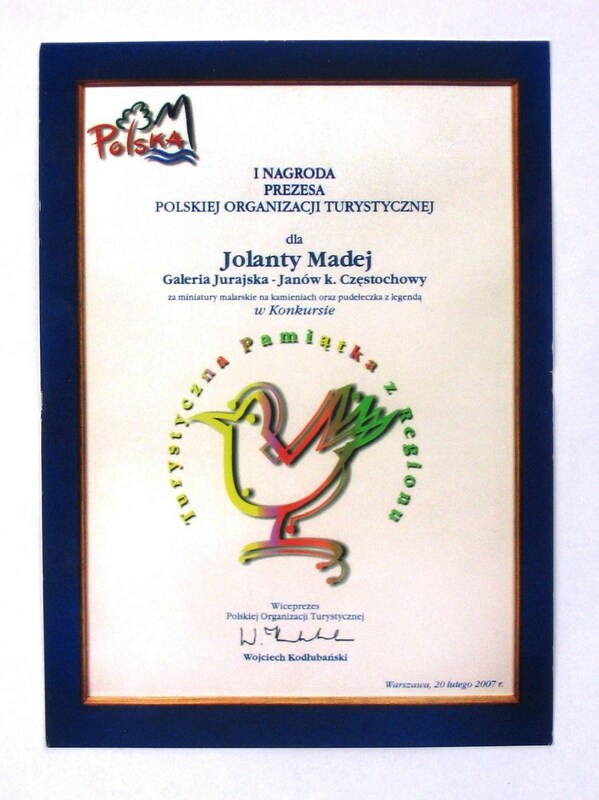 In 2013 and 2015 I was the official emissary of International Urban Open- air in Wieluń. 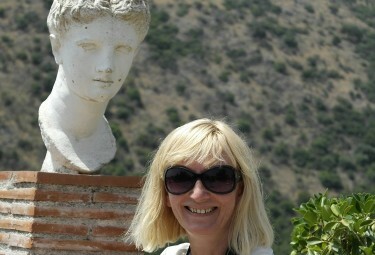 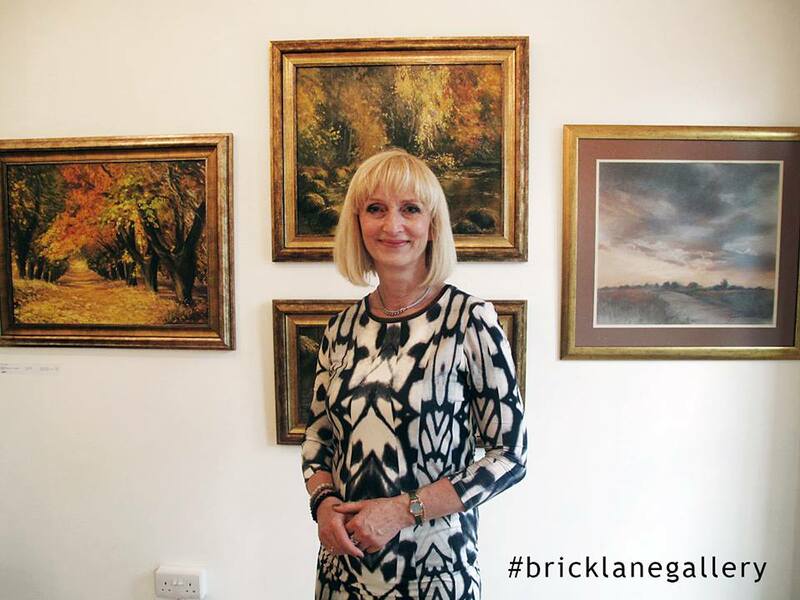 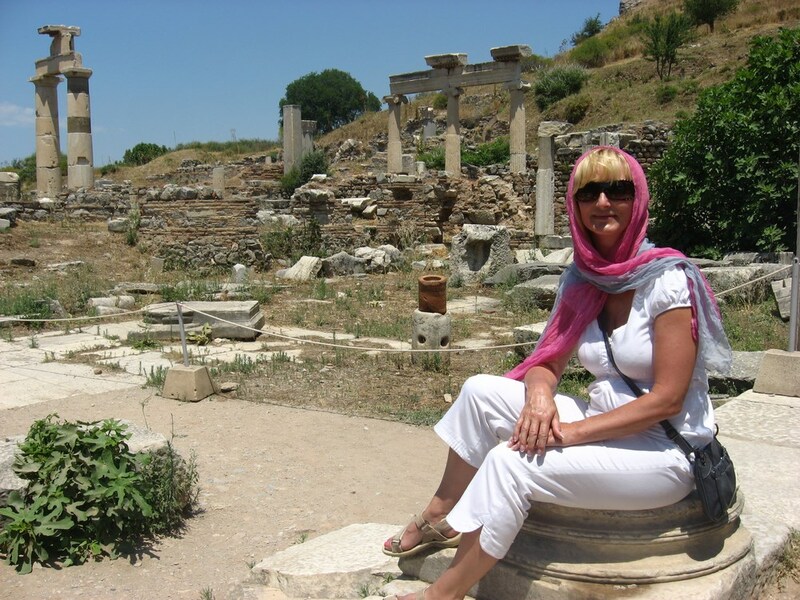 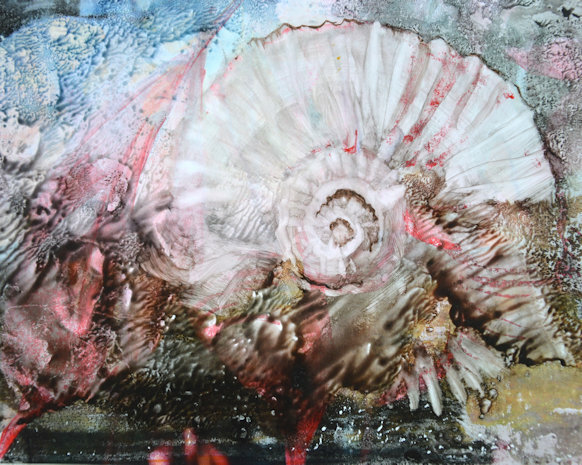 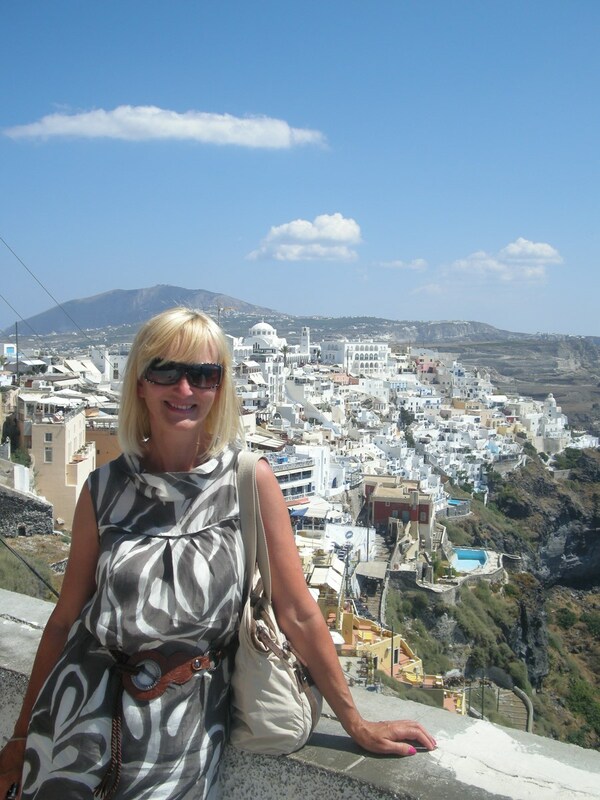 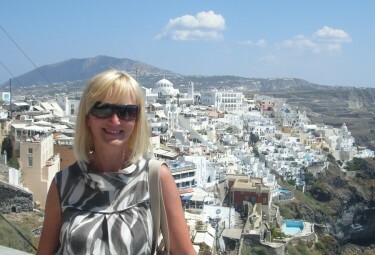 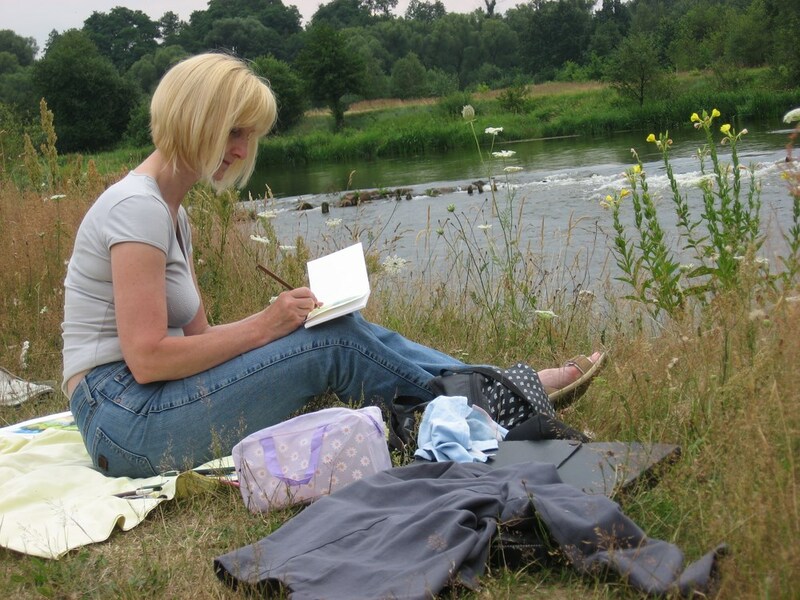 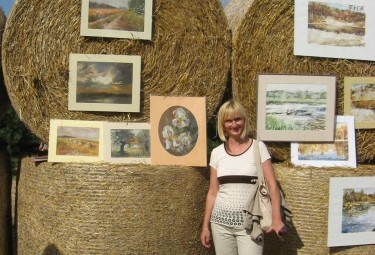 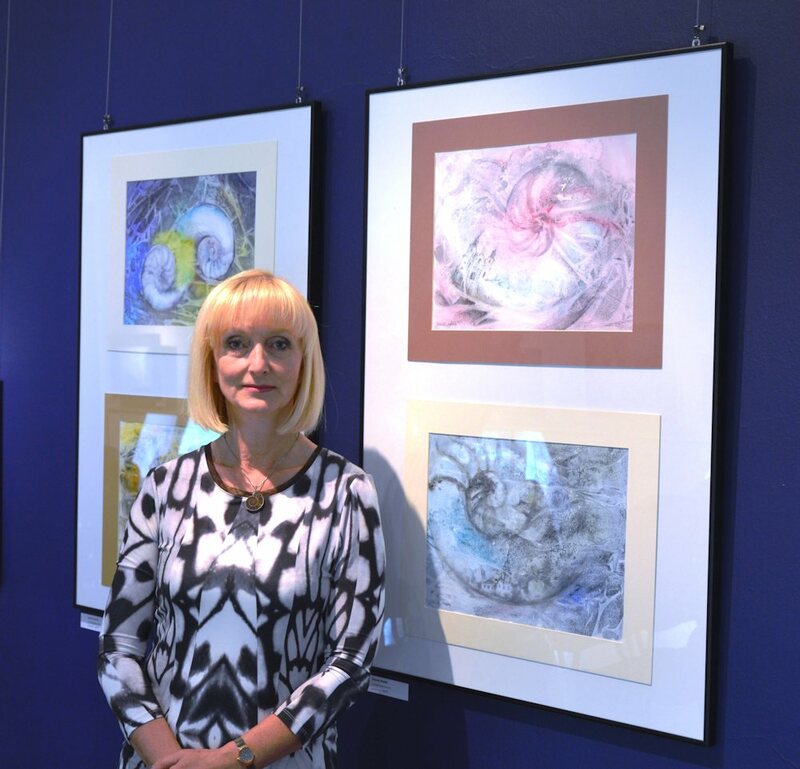 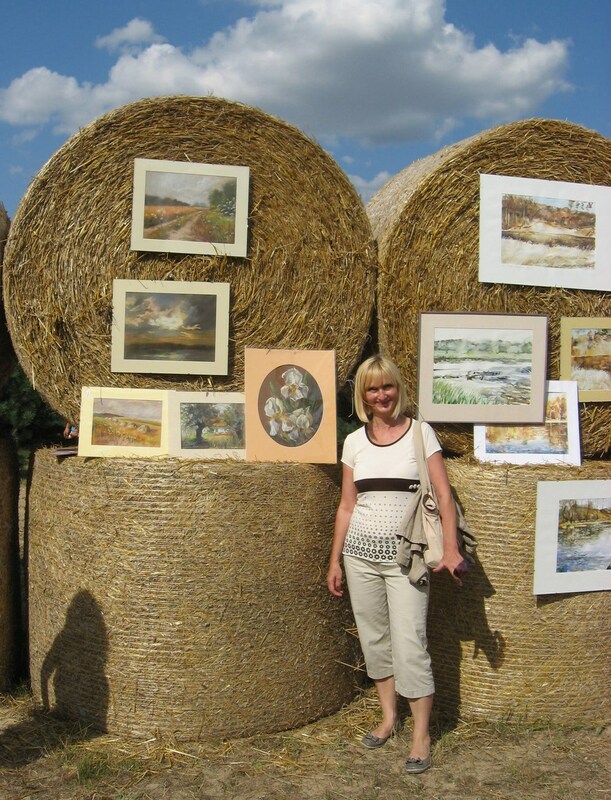 I employ miscellaneous artistic means to create oil, pastel, watercolour, mixed media and photographic works of art. 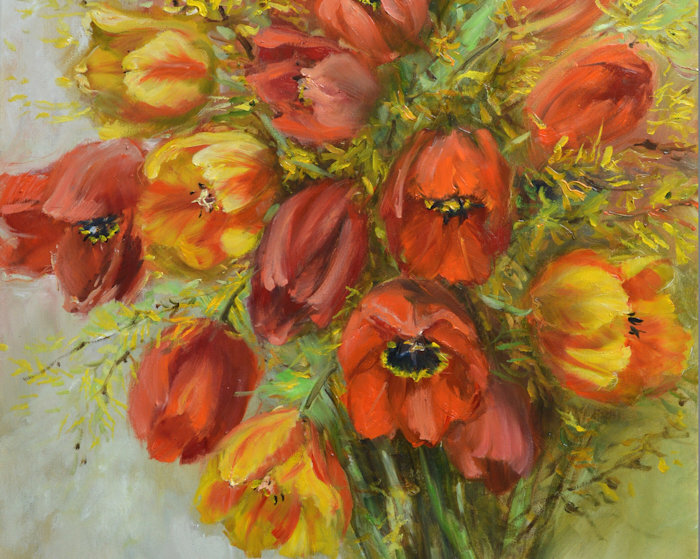 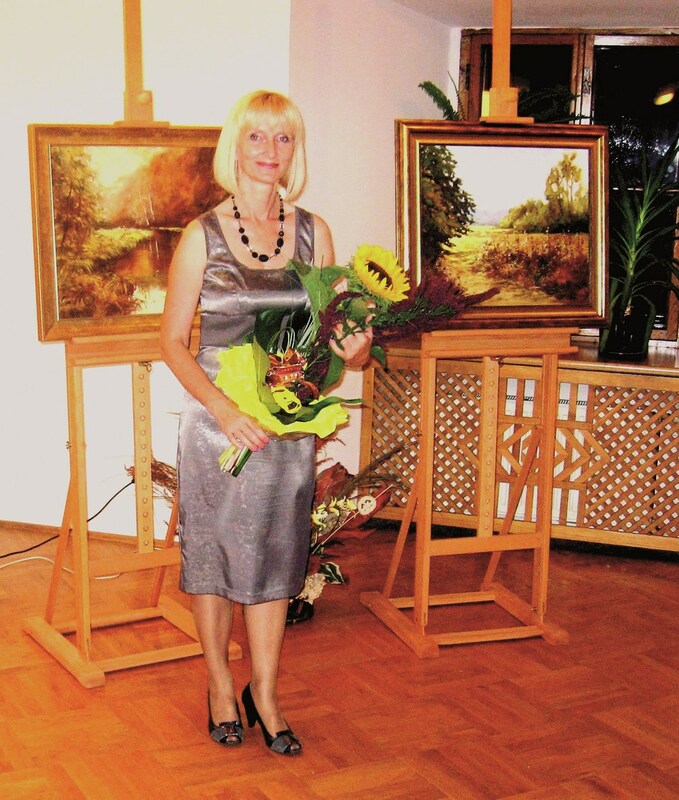 I am deeply inspired by the bewildering beauty of world and nature, capturing it in my paintings, which carry the aura of harmony and tranquility. 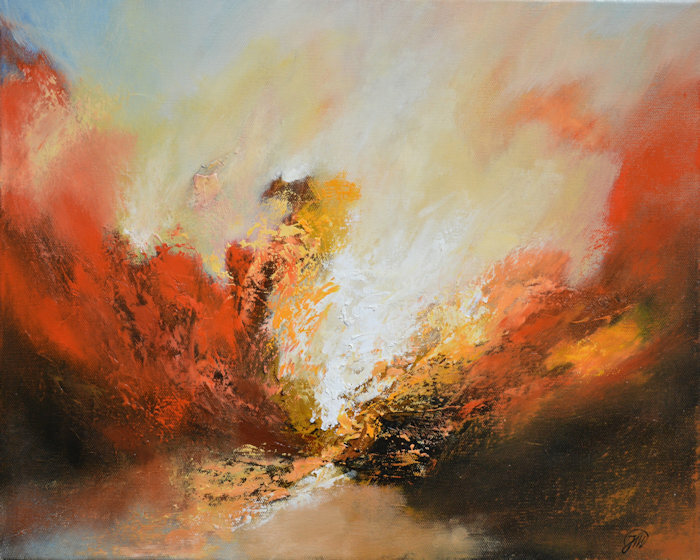 As I constantly pursue a search for variety, my paintings are created not only as an aftermath of my travels, but as a mirror of my surroundings. 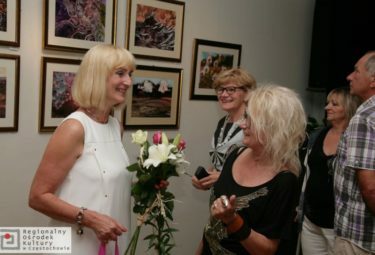 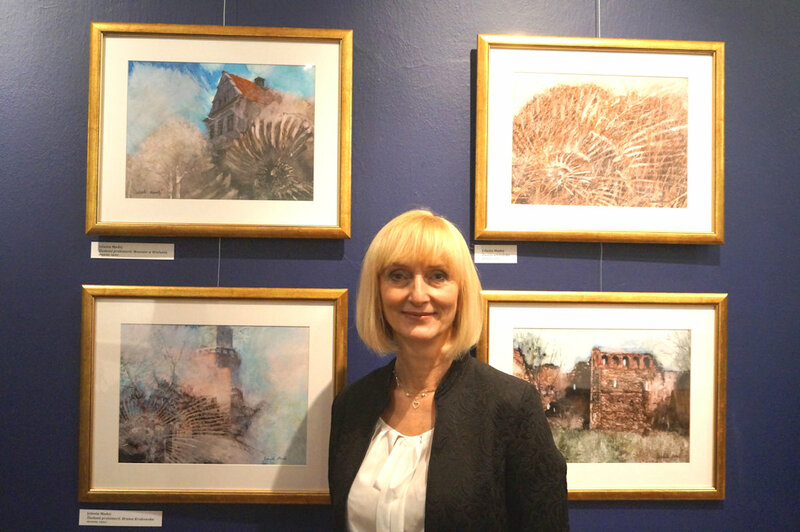 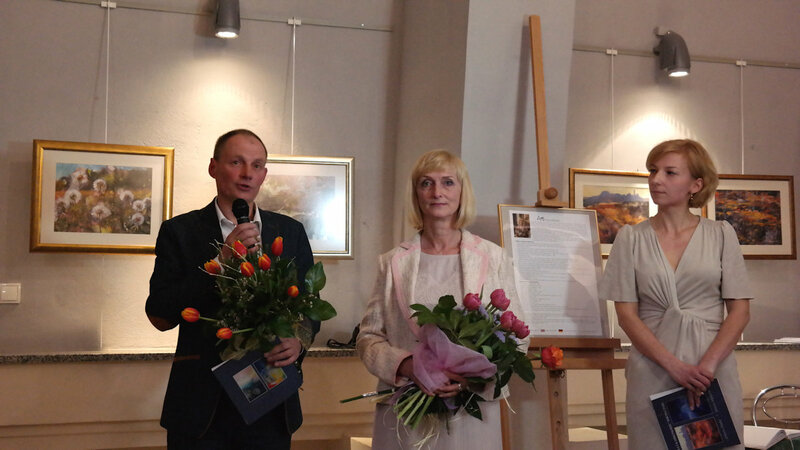 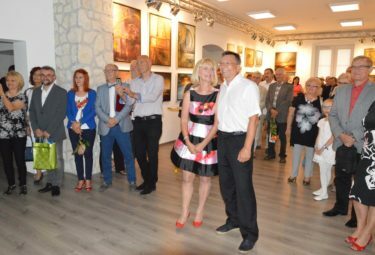 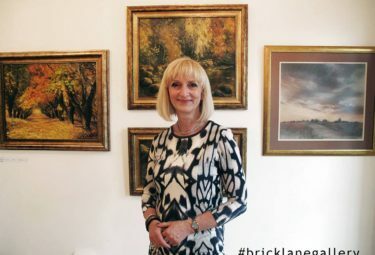 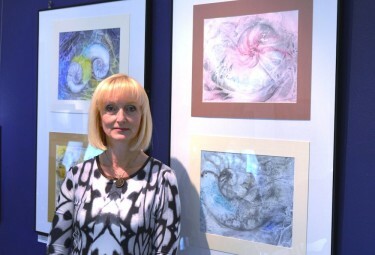 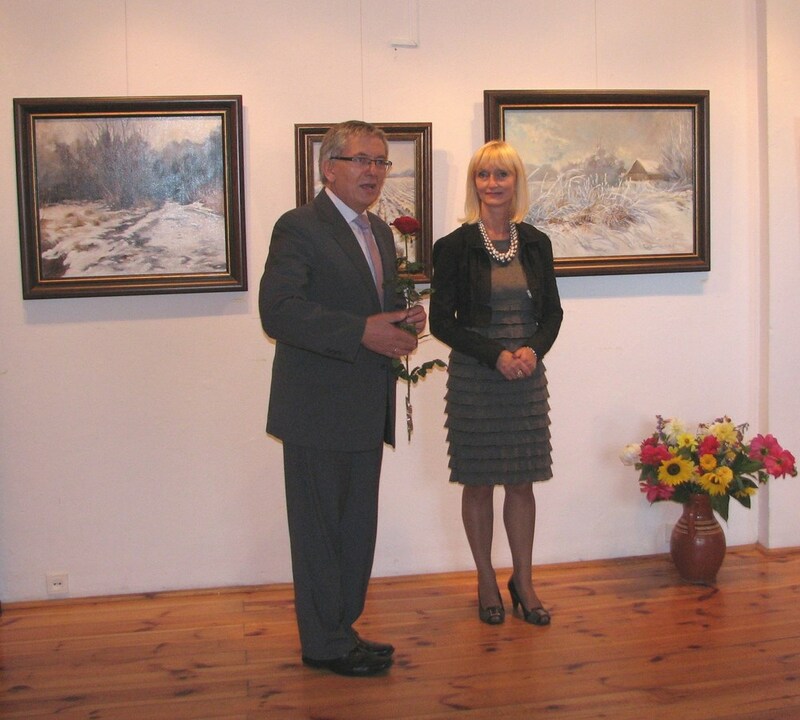 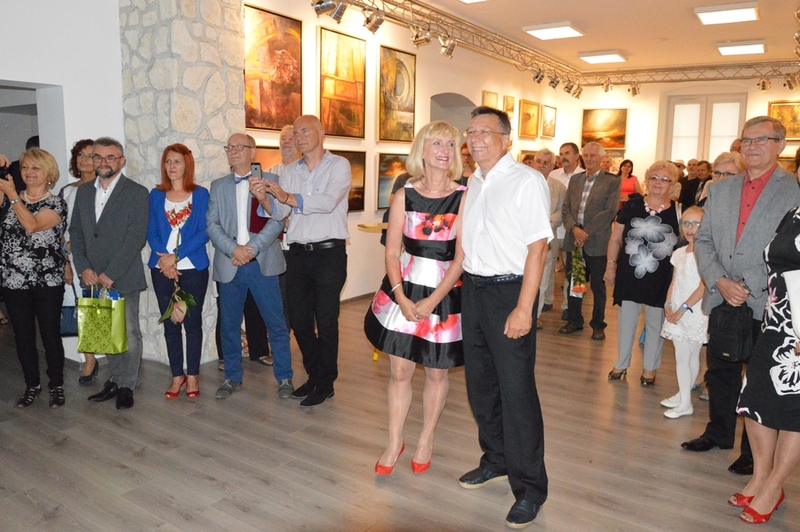 My paintings have been displayed at numerous individual and group art exhibitions, and can be found in private collections in Poland and abroad. 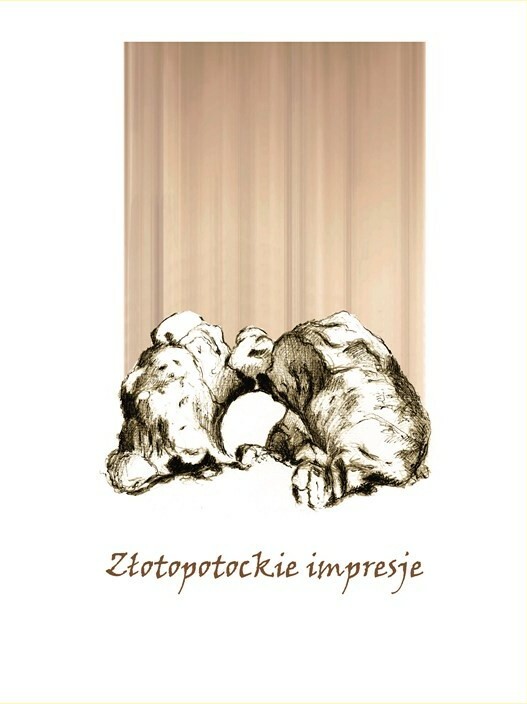 My biographical sketches are included in “Złote Myśli Ludzi Wielkiego Umysłu , Talentu i Serca – Twórcy Wizerunku Polski” R.Hübner’s Encyclopaedia of famous Poles- “Who’s Who in Poland” and “Who‘s Who of European Women”. 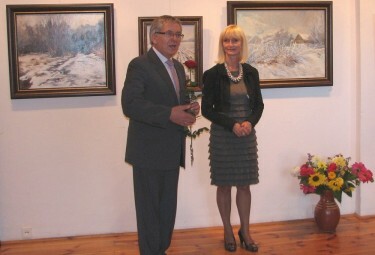 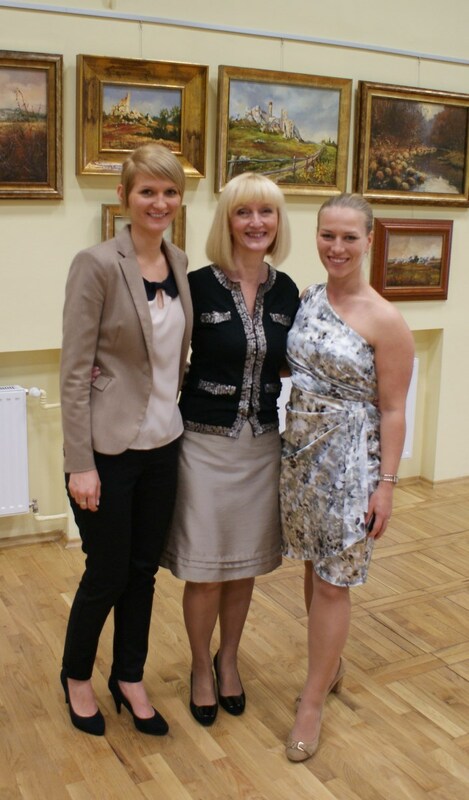 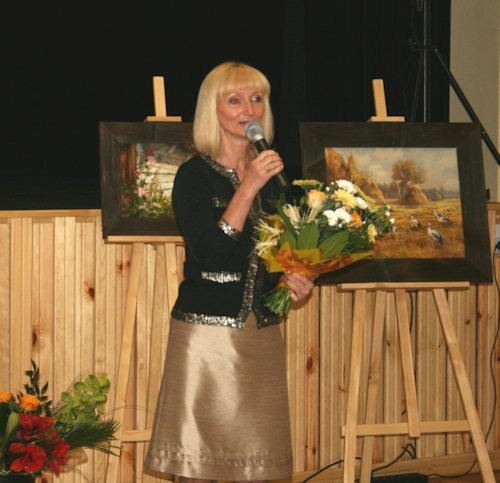 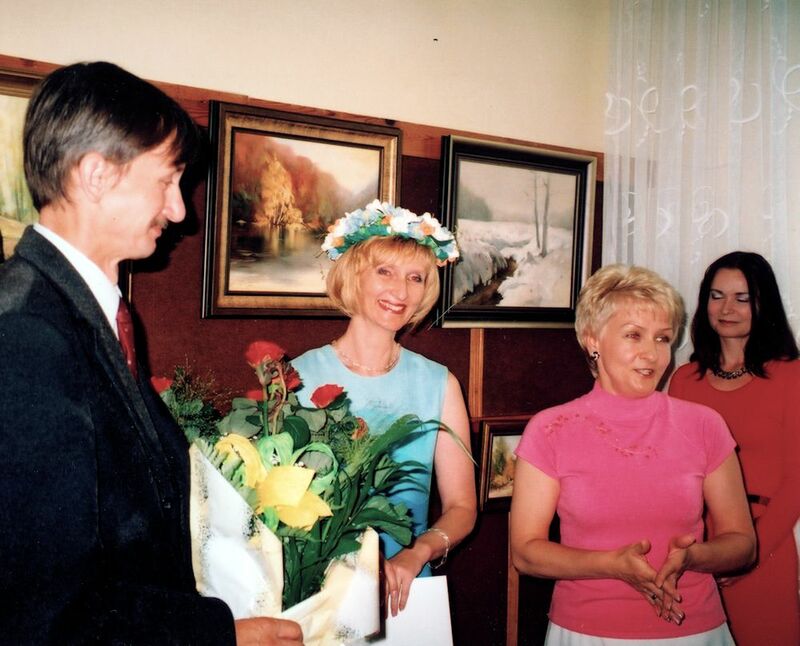 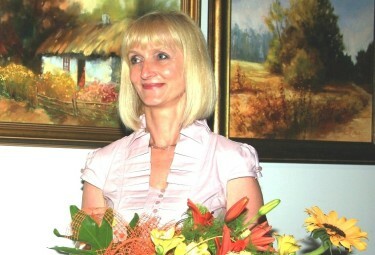 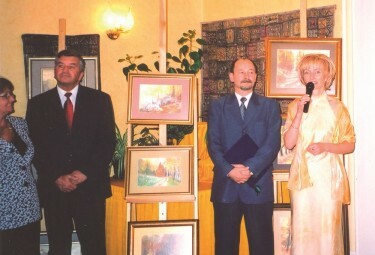 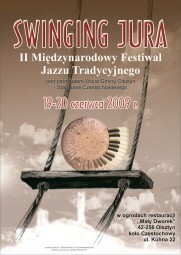 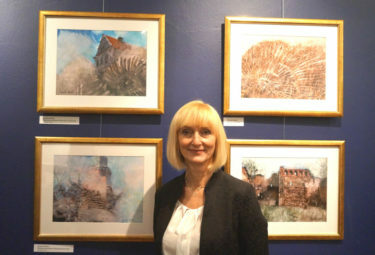 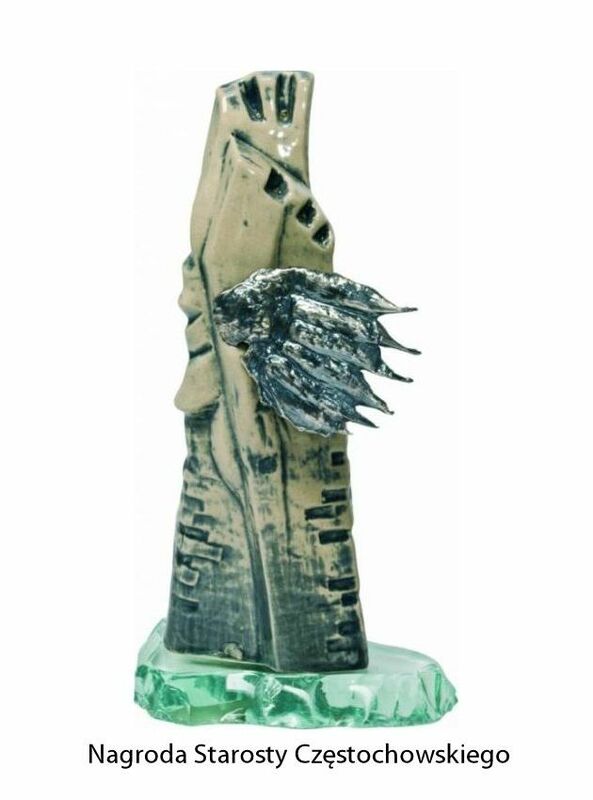 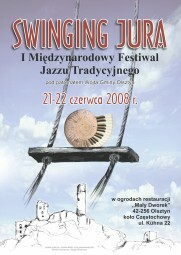 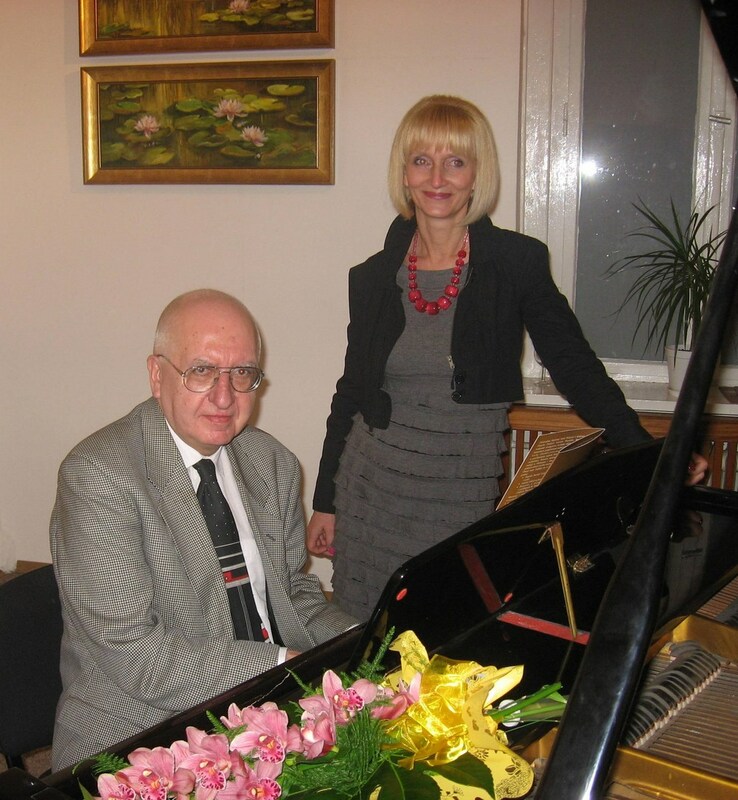 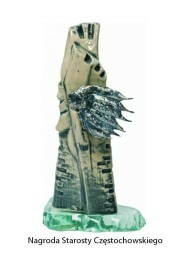 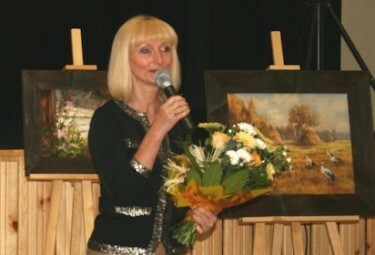 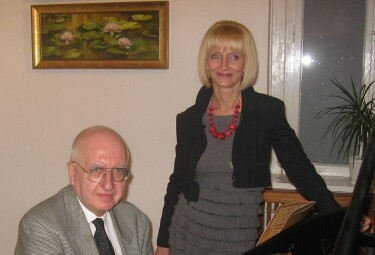 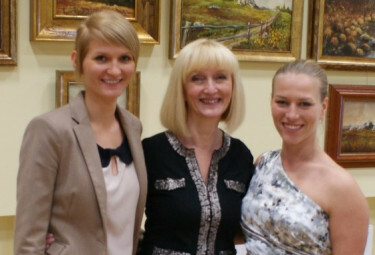 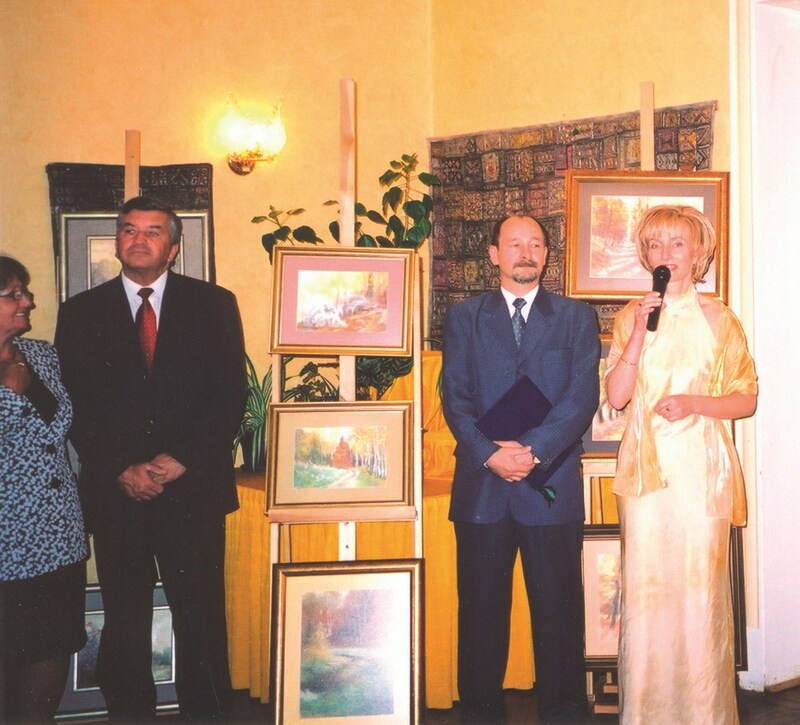 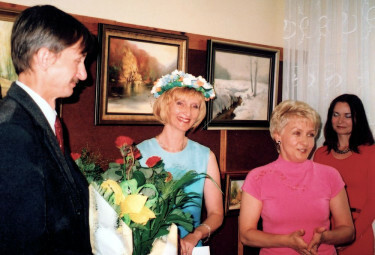 – Charity auction in New York – Polish Fine Artists to Children– 2006, 2007. 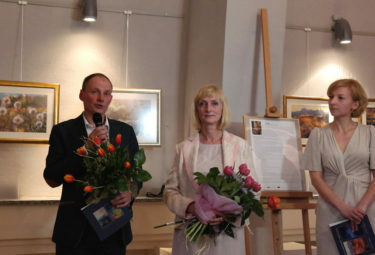 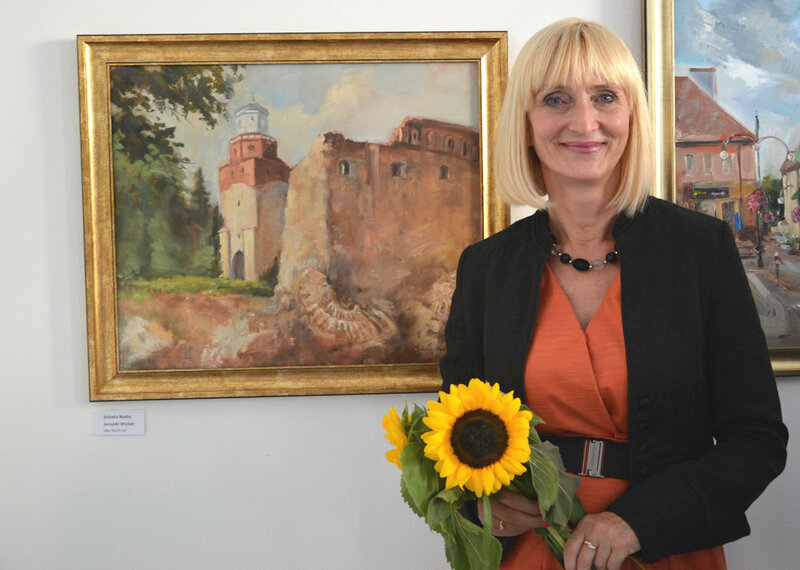 – A permanent exhibition at the European Centre of Children’ Friendship- Świdnica. 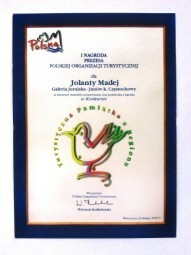 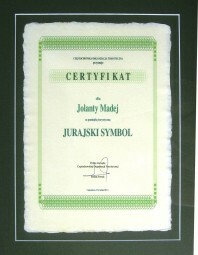 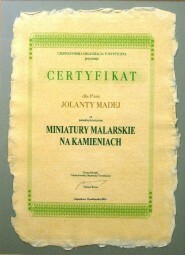 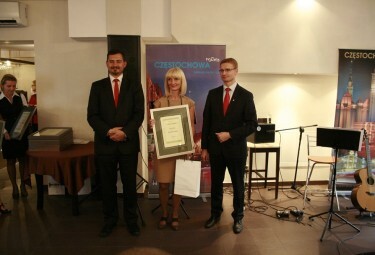 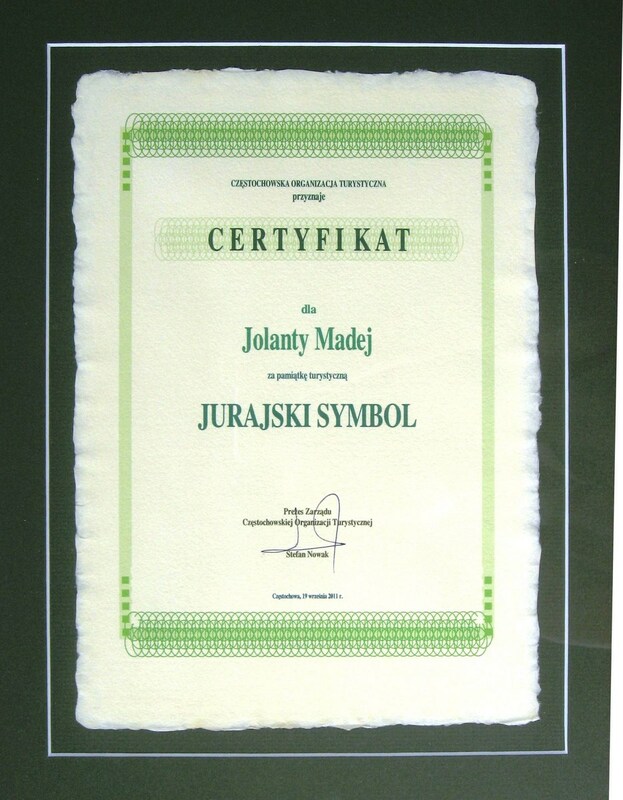 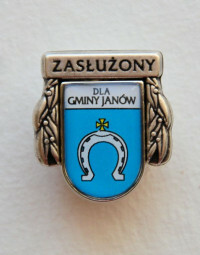 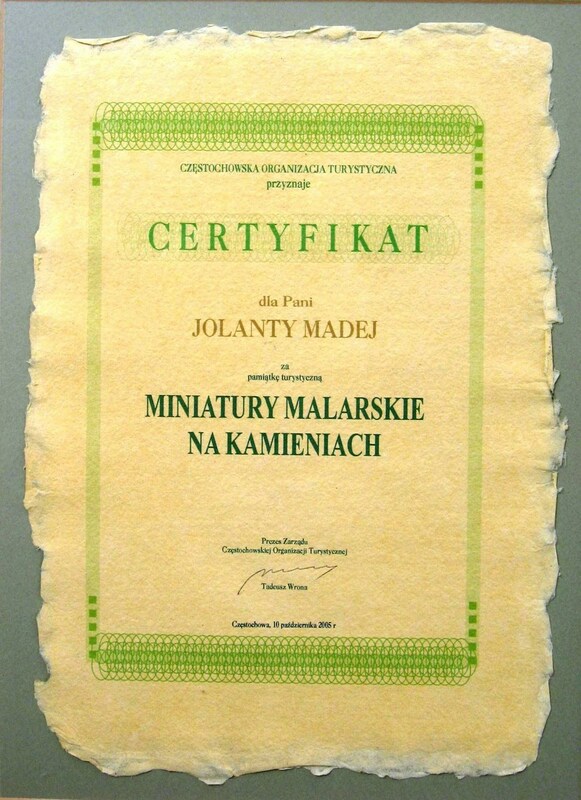 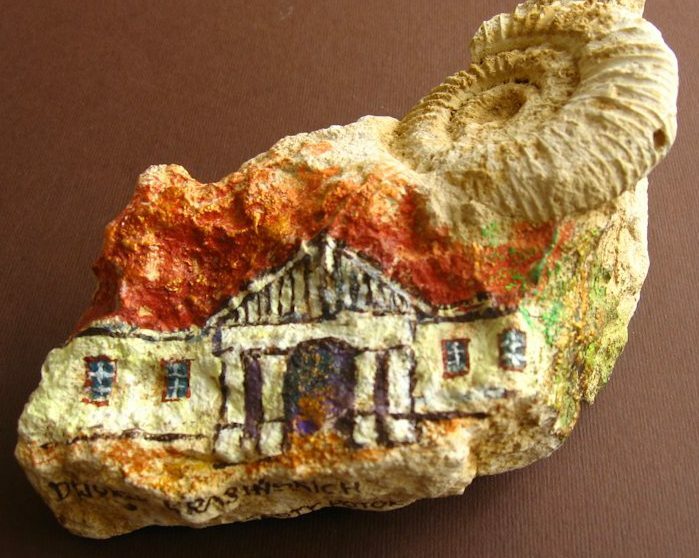 – Certificates of Czestochowa National Tourist Organisation for souvenirs of the region: Legend Boxes- 2005, Miniatures on Stones – 2007, Jurassic Symbols – 2011.